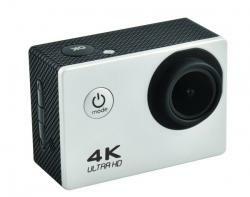 The EnVivo 4k action camera 1523 has been added to the collection of products we deliver service for. The company will be closed on 10-05-2018 (Ascension Day). On this day nobody will be answering the phone nor will the counter be staffed. You can of course surf to our website and place your orders in the webshop, or write us an email. On Friday 11-05-2018, the opening hours are again as usual. 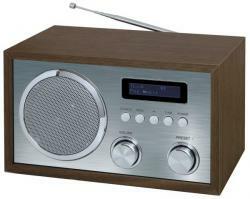 Model Terris NRD274 DAB+ and FM radio with Bluetooth streaming was added to the collection of devices we deliver service for. The company will be closed on 01-05-2018 (Labour Day). On this day nobody will be answering the phone nor will the counter be staffed. You can of course surf to our website and place your orders in the webshop, or write us an email. On Wednesday 02-05-2018, the opening hours are again as usual. 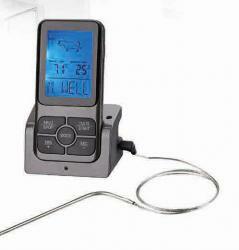 The Quigg barbecue thermometer GT-TMBBQ-04 was added to the collection of products we deliver service for. 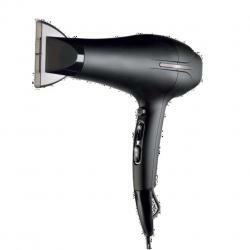 The Quigg hairdryer GT-HDB-01 was added to the collection of products we deliver service for. 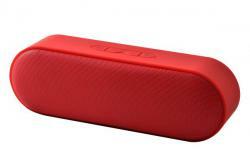 The EnVivo compact wireless Bluetooth speaker 1525 has been added to the collection of products we deliver service for. 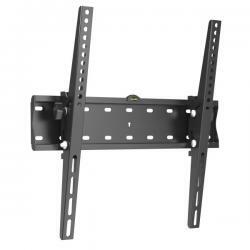 The EnVivo TV wallmount 1527 has been added to the collection of products we deliver service for. 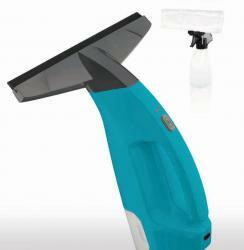 The Quigg wireless window cleaner GT-FS-03 was added to the collection of products we deliver service for. 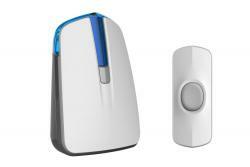 The EnVivo wireless doorbell with flashing light 1528 has been added to the collection of products we deliver service for.